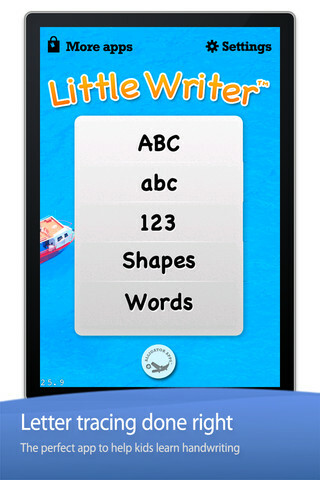 Little Writer is the perfect iPad app for toddlers to learn the basics of writing while practicing number, letter, and shape recognition. 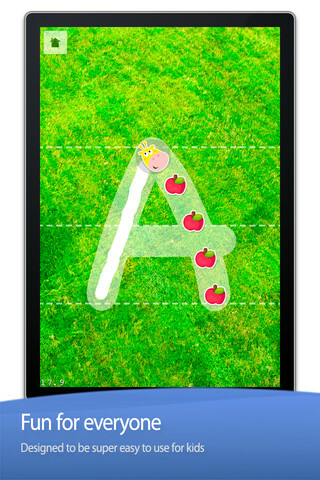 The beautifully designed, uncomplicated, and FREE app appeals to both young children and their parents. Kids will love the backgrounds, sounds, and objects (tractors, crabs, whales, giraffes) that move with their fingers as they trace. 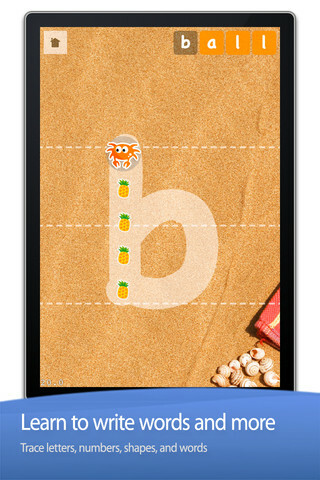 Parents will appreciate the strong educational aspect and have fun adding new items for their children to practice writing. 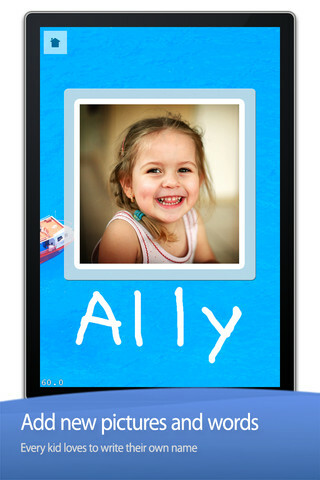 This feature can be very useful: add family members, pets, and other familiar people and places to the app’s database! 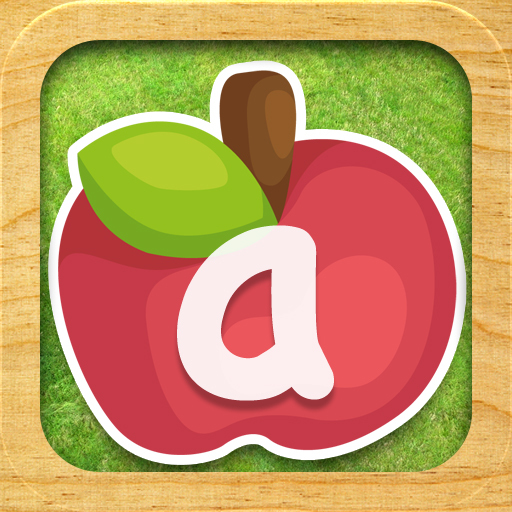 To visit Little Writer on iTunes, click here.